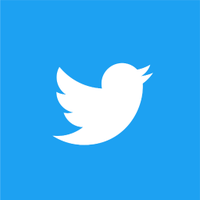 As a result of this, last year, we released Twitter Lite as an app in the Google Play Store, which minimizes data usage, loads quickly on slower networks and takes up less space on your device. Today we are excited to announce we’re expanding to 21 more countries including Argentina, Belarus, Dominican Republic, Ghana, Guatemala, Honduras, India, Indonesia, Jordan, Kenya, Lebanon, Morocco, Nicaragua, Paraguay, Romania, Turkey, Uganda, Ukraine, Uruguay, Yemen, and Zimbabwe. Now, Twitter Lite will be available in the Google Play Store in more than 45 countries.